Charlie Hebdo Où est Charlie? Charlie Hebdo Où est Charlie? A conversation about the recent events in Paris, for the entire university community. Speakers’ Corner, Falvey Memorial Library, Thursday Jan. 29, 5:30-7 p.m. ACS Approved. Faculty, staff and students are invited to participate in an open conversation about the recent events in Paris. Following brief remarks by several members of the faculty, the moderated forum will be open to all. Organized by the Department of Romance Languages and Literatures’ program in French and Francophone Studies and the Center for Arab and Islamic Studies. Who knew, right? Following the lead of our friends from the New York Public Library, today has been declared National #LibraryShelfie Day! So we’ll join in on the fun. Visit the library and post a pic of yourself in front of your favorite bookshelf (Selfie + shelf = shelfie. Get it?) Hashtag it #libraryshelfie along with a Villanova identifying hashtag as well, and post it on your favorite social media platform. If we spot them we’ll feature our favorites on our blog and social media channels. 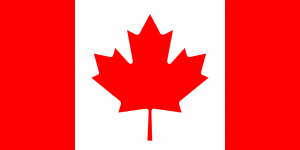 Today is fiftieth anniversary of the iconic and stunning Canadian flag. Queen Elizabeth II proclaimed its usage on January 28, 1965, after long, acrimonious debate. 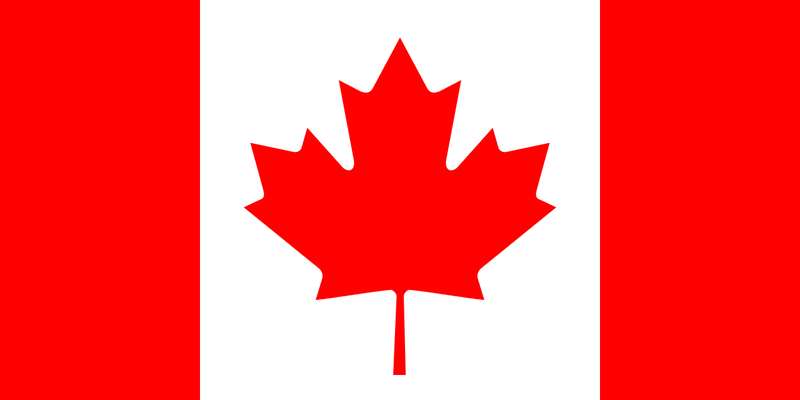 The single, red maple leaf was chosen over the usage of a Union Jack, fleur-de-lis or any stars and stripes so as to be “sufficiently Canadian” according to the Dean of Arts at the Royal Military College of Canada, George F. G. Stanley’s memorandum to Parliament member John Matheson, which also includes his original doodles of the flag’s projected design. Here, a excerpt from ex-Poet Laureate Billy Collins‘ Canada. How many of the books that he refers to have you read? boarding school nurse, and country doctor’s nurse?